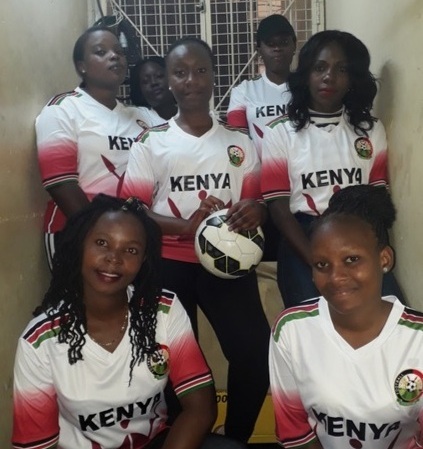 Team Karibu Kenya Stars are coming all the way to Copenhagen from Nairobi for GGWCup Europe — almost 10,000km — to fight for Goal 1: No Poverty. They want to empower women and girls by educating them on their rights. Educating the women and girl child on their rights and empowering them.